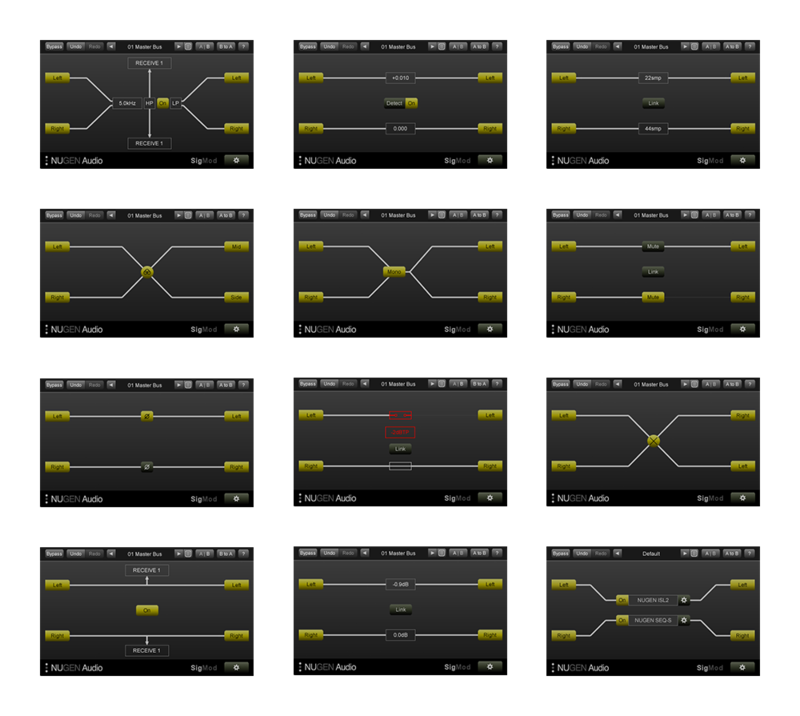 Eight elite plug-ins giving deeper control over your full production workflow. 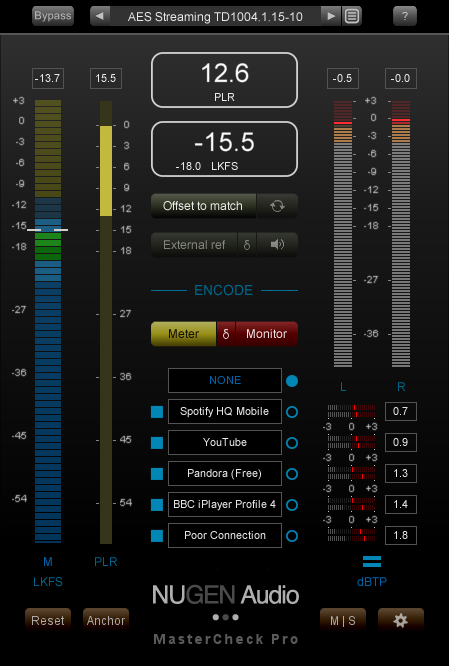 From EQ, stereo panorama and low frequency content to mixing and mastering for today's streamed delivery services. 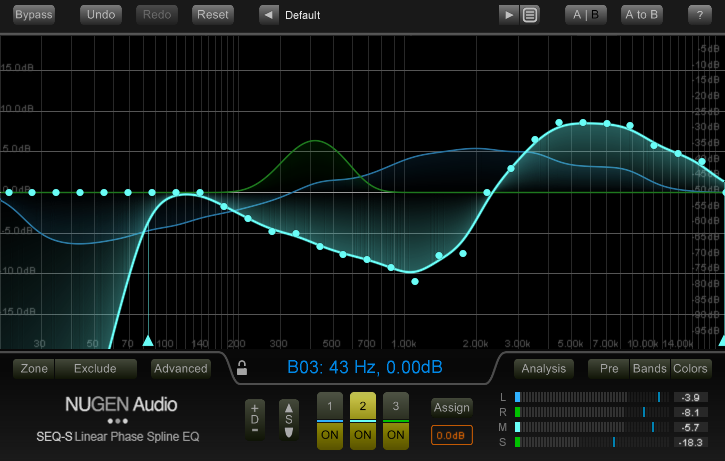 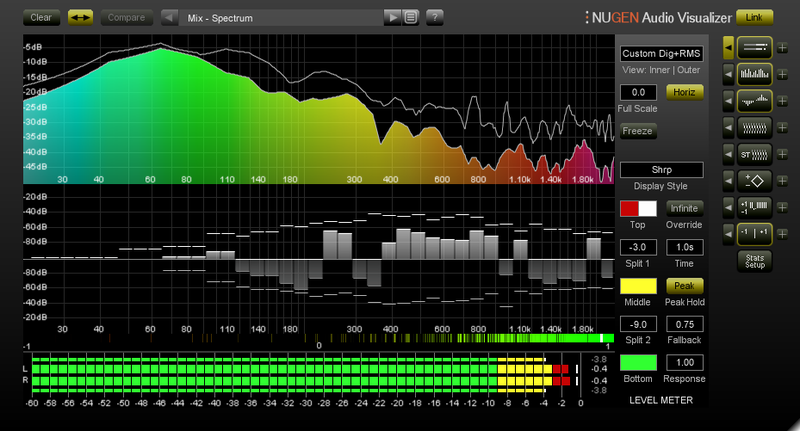 With its comprehensive audio analysis suite you can identify and solve a multitude of audio issues. 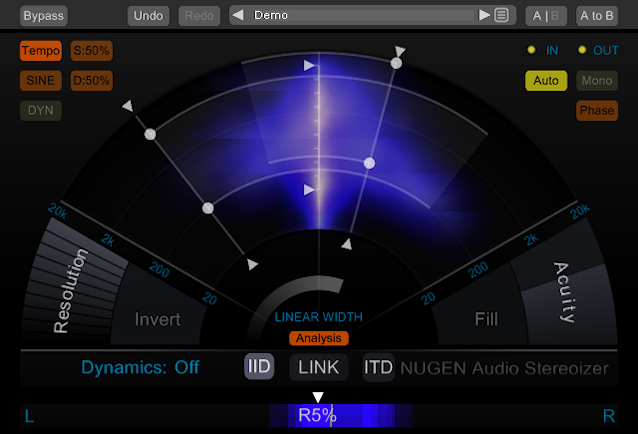 With SEQ-ST's three independent EQ transition pairs, including dynamic and static pass filter effects, seamless transitions from different environments, creative morphs and tempo-locked effects are easily achieved, with full dynamic visual feedback. 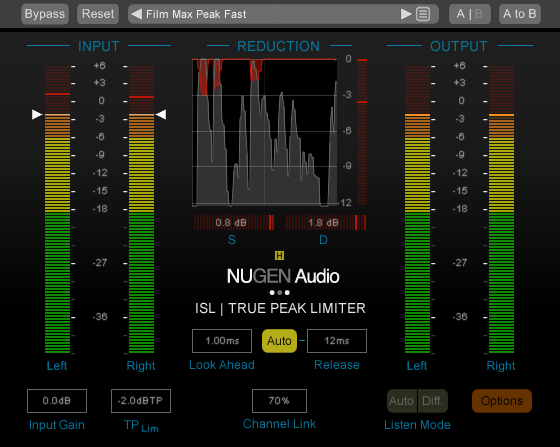 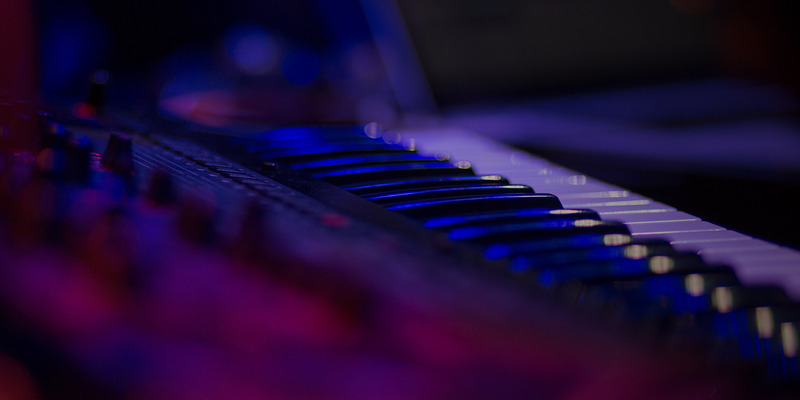 There are countless ways NUGEN Producer can be used to improve your mix. 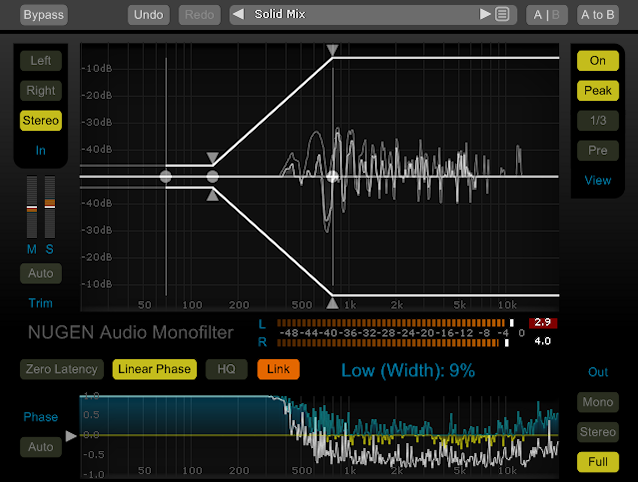 Try Monofilter to tighten up the low frequencies while retaining a full sense of space, Stereoizer to naturally widen sounds without upsetting the inherent balance, or SEQ-ST to transparently control your spatial environment with incredible resolution that you just can't get with a traditional parametric interface. 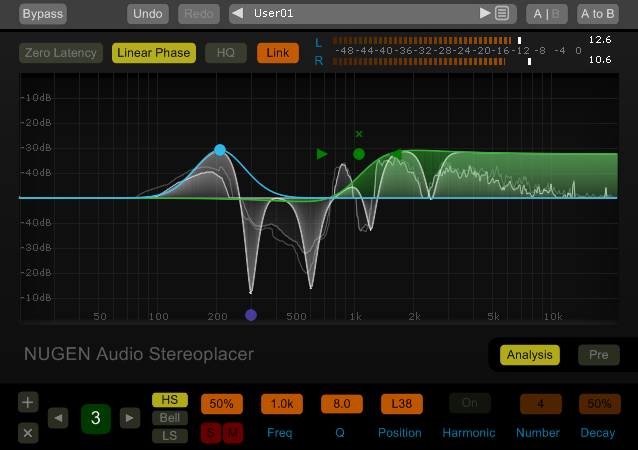 Visualizer offers detailed analysis of stereo placement, allowing you to easily identify problems which could then be fixed with Stereoplacer. 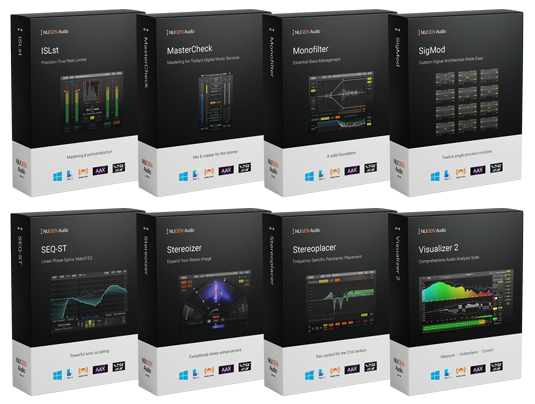 When mastering for digital music services, MasterCheck Pro is ideal for detecting potential codec distortion, which can then be eliminated with ISL on the master bus. 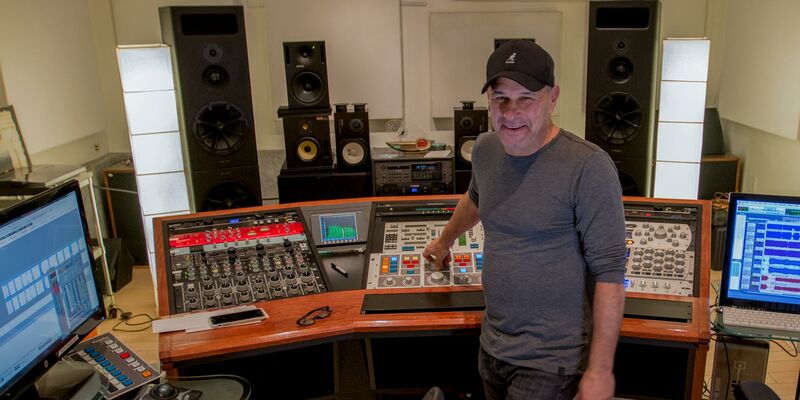 "(MasterCheck is) good for us engineers and producers out there, and mixers out there, to know what you're up against." 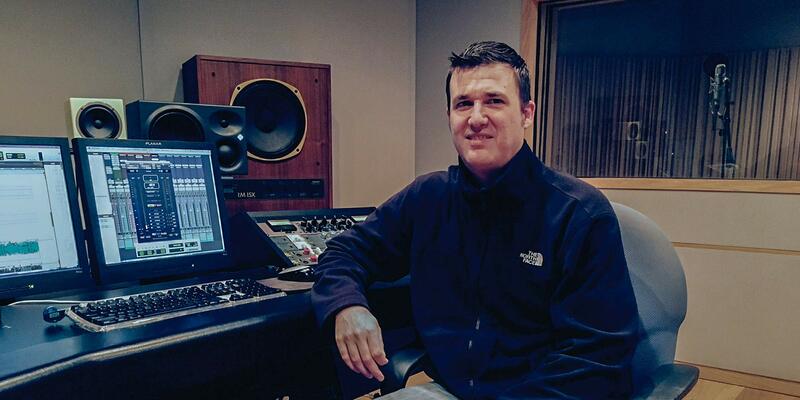 "MasterCheck has now become the most essential part of the end of my mixing and also mastering process."